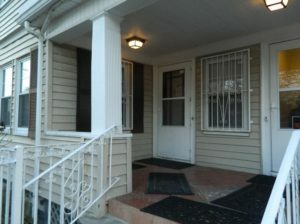 2 Bedroom apartment in GREAT LOCATION off of Gallivan Blvd. 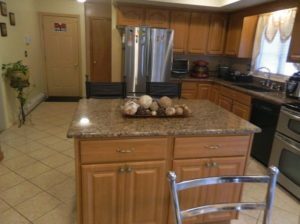 Apartment has hardwood floors throughout, good size bedrooms, living room, dining room, Bathroom has recently been renovated. No pets allowed. 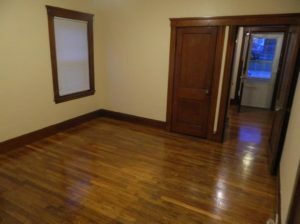 Security deposit is base on application. To move in is First, Security and broker’s fee. Good credit, good income and good rental history is a must. An MBTA commuter’s dream just a few minutes walk to Ashmont Station and all the hip spots the area has to offer, like Ashmont Grill, and Flat Back Coffee pallor. 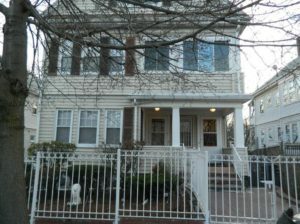 Email or text listing agent today for a chance to view this charming space in Dorchester’s Historic Milton Ave. Hill!! !